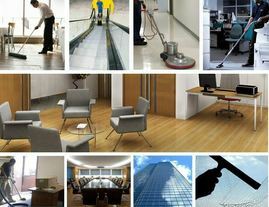 ​Nottingham Retail Cleaning Service specialise in all Retail Shops cleaning in Nottingham and also Outlet Cleaning. ​Click here to call Nottingham Retail Cleaners. We pride ourselves in offering the best outlet and retail facility cleaning service at affordable prices. 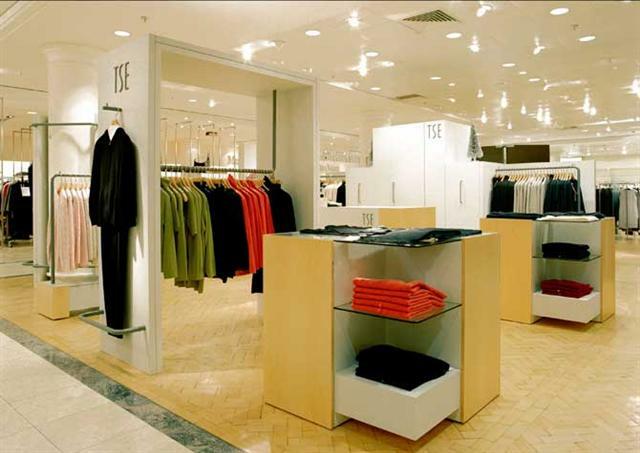 The importance of appearance is particularly critical in the retail trade as an immaculately clean, fresh and healthy environment is crucial to impress the customers. Sheffield Cleaning Service will strive to ensure that you achieve this. What to expect from Nottingham Retail Cleaners? 1. Professionalism. The retail sector is a fiercely competitive marketplace, with the retail sector working hard to gain and, more importantly, retain market share. We ensure that your store is fully cleaned to the highest standard and offer a full seven day service. We employ smart, fully trained and vetted staff. 3. Additional Services. If your retail facility has any particular cleaning needs we will endeavour to meet them. We will work closely with you to create the perfect cleaning plan to keep your store spotless with a healthy atmosphere at all times. ​Our products are the latest, most technologically advanced cleaning solutions and contain no hazardous chemicals. Simply complete the on line form on the right for an extremely competitive "No obligation" quote or call today on 0115 824 2700 to speak to one of the friendly members of our Nottingham Cleaning Company.